This list is used for general announcements about the GenomeSpace project. This list is used for important announcements to GenomeSpace end users about new features, general usage and other news regarding GenomeSpace. This list is used for information regarding integrating new tools into GenomeSpace and other information regarding the GenomeSpace infrastructure. To cite your use of GenomeSpace, please reference Qu K, Garamszegi S, Wu F, et al. Nature Methods. 2016 Jan 18. doi: 10.1038/nmeth.3732. 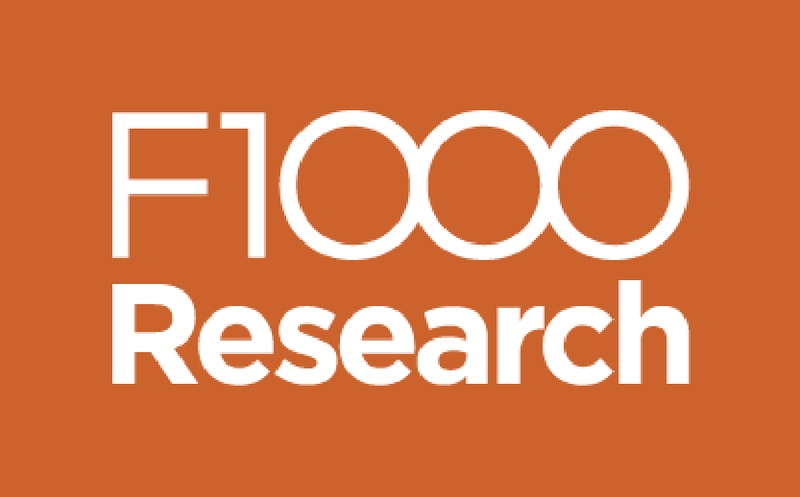 Check out our F1000 GenomeSpace Channel for published, community-contributed recipes.